With 40% of the population having used cannabis (according to the Centre for Addiction & Mental Health), Canada has one of the highest rates of use in the world. 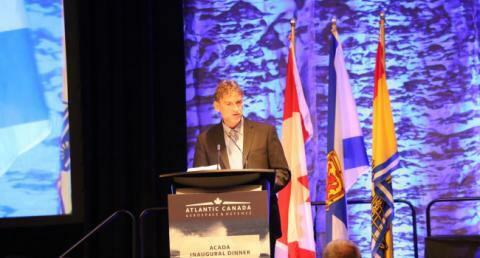 About 2/3 of Canadians believe cannabis should be legalized. 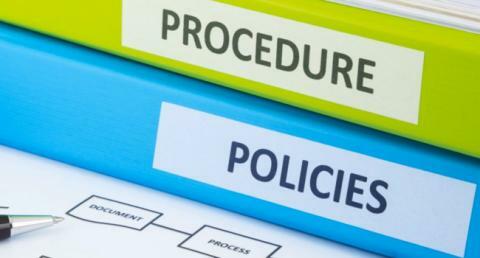 Are You Adequately Prepared to Address the Potentially Competing Workplace Obligations? 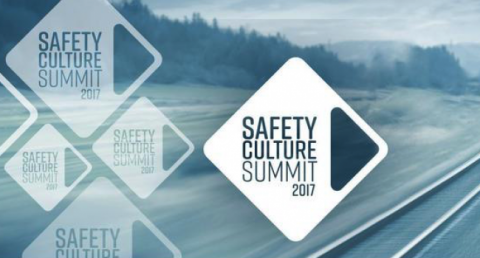 It is very encouraging to see so many organizations involved in this year's Safety Culture Summit. 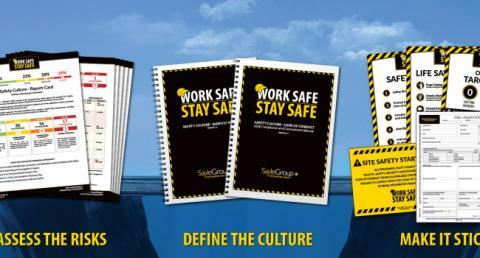 It is clear that the Safety Culture movement is growing stronger and stronger as these leaders in their respective industries make the conscious choice toward continuous improvement. 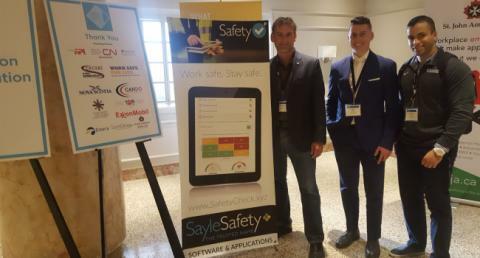 SayleGroup is proud to partner with St. John Ambulance to sponsor the lunch during the Safety Culture Summit in Halifax, Nova Scotia. 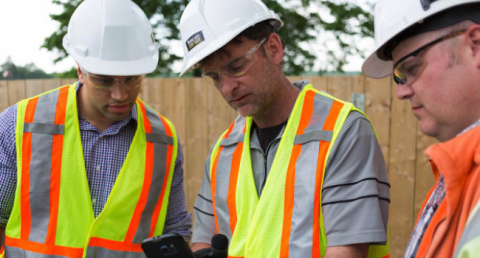 It is encouraging to see so many organizations dedicating themselves to continuous improvement and cultivating a strong and sustainable Safety Culture. 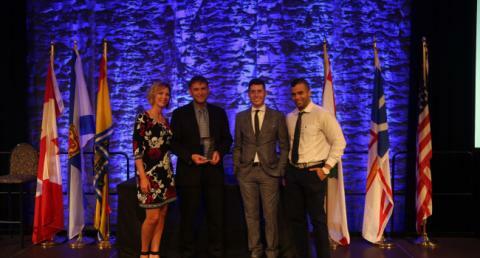 The entire team at SayleSafety would like to extend congratulations to all nominees and award winners. 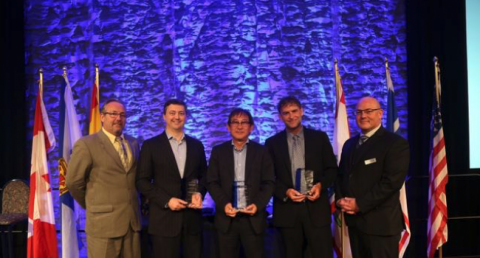 It was sincerely an honour to be included in this exciting group of organizations. 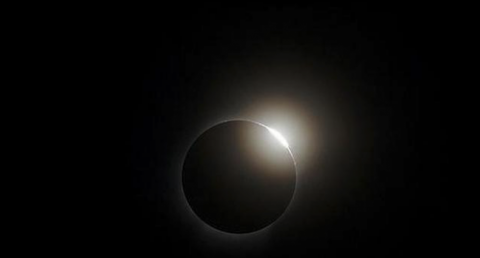 A solar eclipse is a rare event and can be very exciting to experience. However, no one event is worth sacrificing your vision. 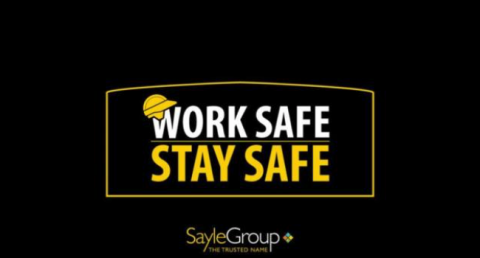 The SayleGroup team, in collaboration with key partnerships, are continuing to grow the Safety Culture movement and it's beginning to pick up serious momentum in an array of industries and sectors. What Can We Do to Ensure We Are on the Right Side?